I’ve always been a strong advocate on the topic of staying groomed for men. There’s no denying that looking good or increasing your first impressions is always a good idea. 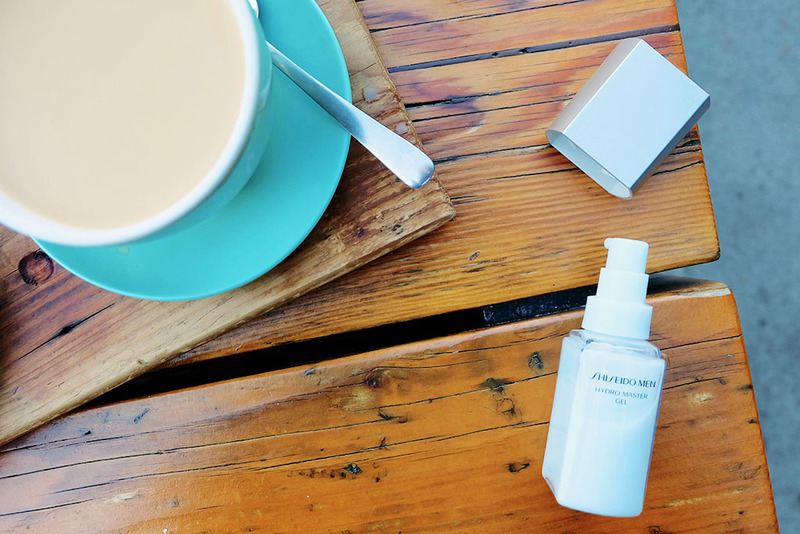 Thanks to Shiseido Canada and Narcisco Rodriguez I’m sorted with some of Fall’s Must Haves. I recently got my hands once again on some cool essentials, which I think are great for the cooler season ahead. A good fragrance is a must have, and if it’s great you repeat all the time. 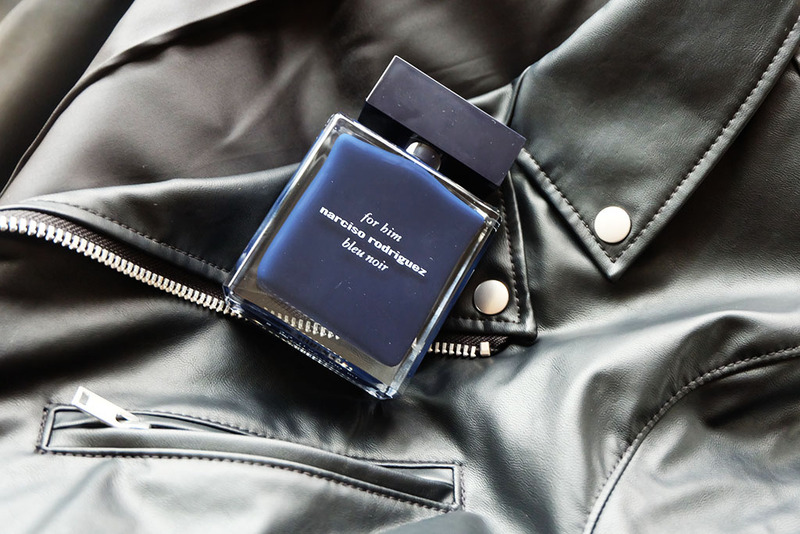 I encountered the for him Bleu Noir by Narcisco Rodriguez once again this fall, and I’ve honestly loved his fragrances always. 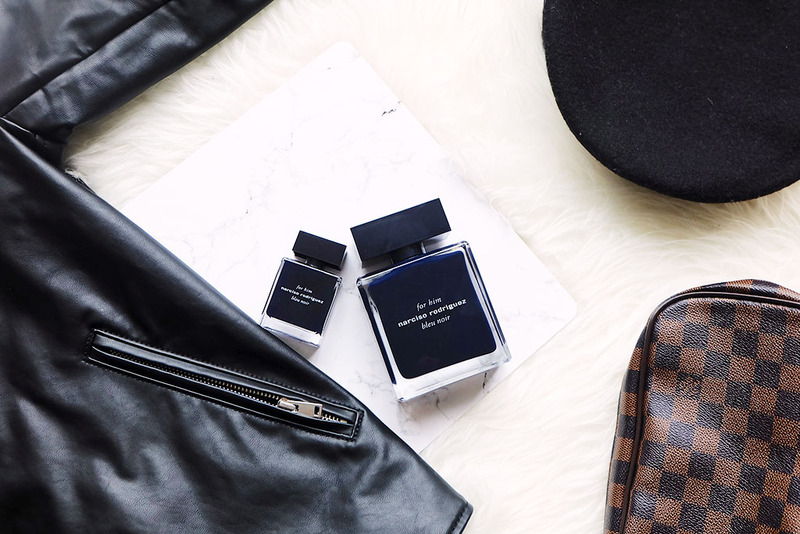 The Bleu Noir redefines masculine sensuality with an enigmatic and seductive scent. 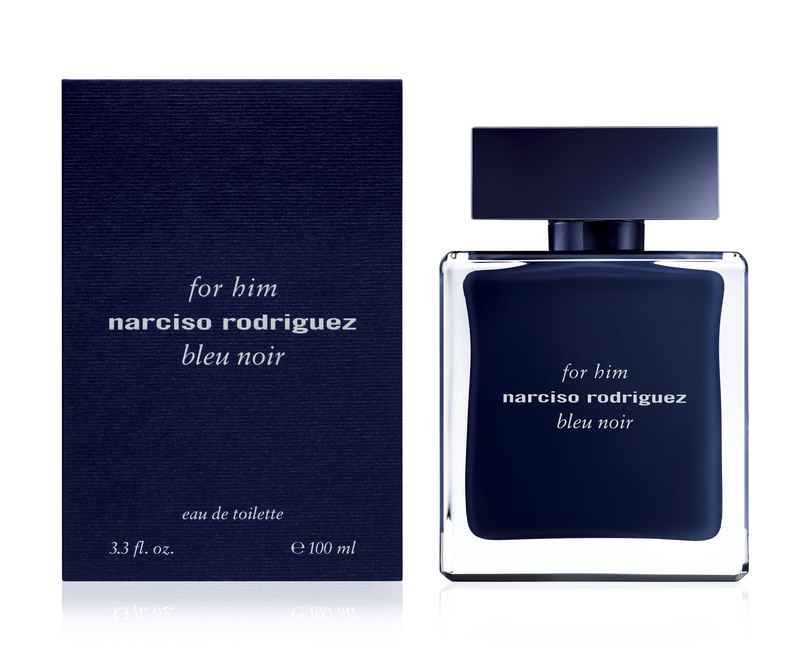 One interesting fact about the Narcisco Rodriguez fragrances is that they are pretty intense and they take you from day to night without any fuss. The scent’s signature fragrance is musk and the magical heart of the perfume is elevated with notes of Cardamon, Nutmeg, Blue Cedar and some good old ebony wood. 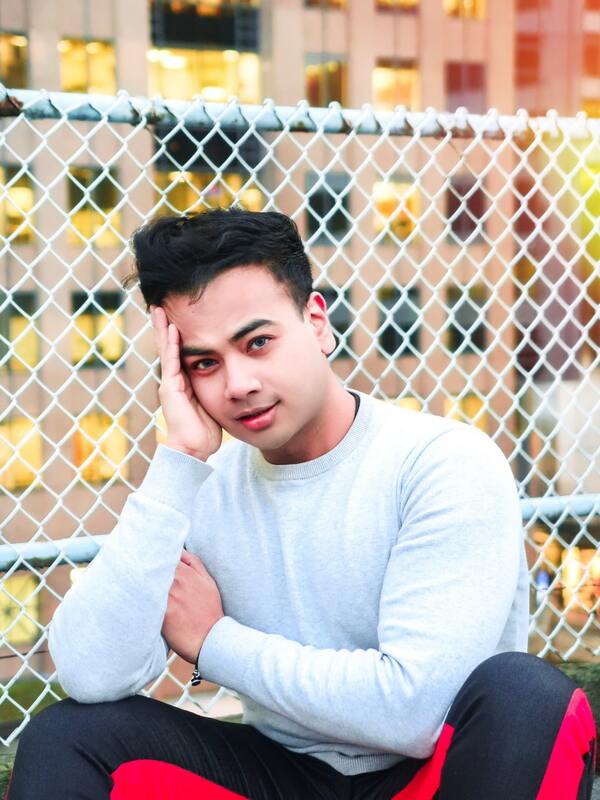 I also tried out a few products from the Shiseido Men’s line. The Hydro Master Gel is simply brilliant. 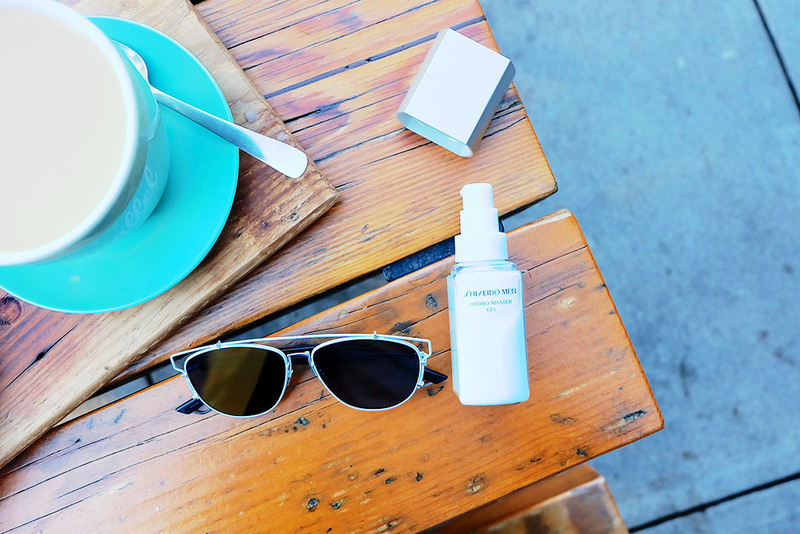 A very lightweight moisturizing gel that helps to refine any skin texture. It’s pretty versatile and works both for the hot and cooler temperatures. 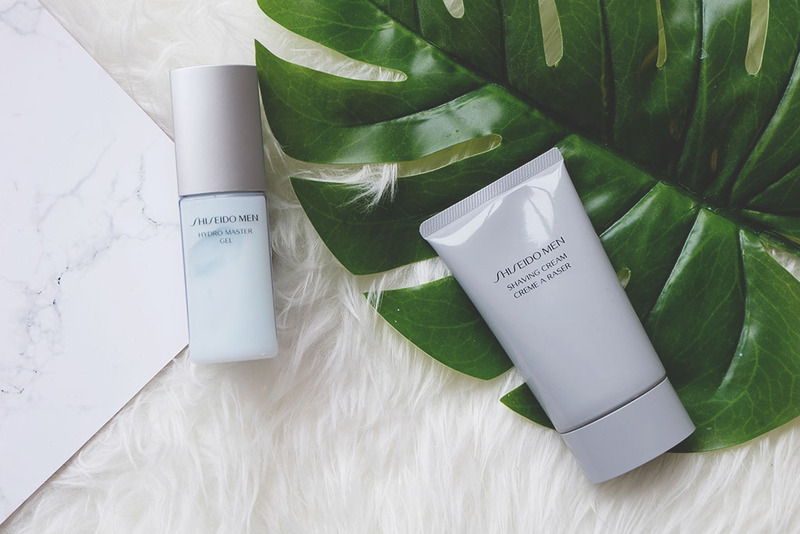 Your skin needs all that vitamins and elasticity thanks to this Master gel it does it all. The other product which everyman uses on a day-to-day basis is a good shaving cream. 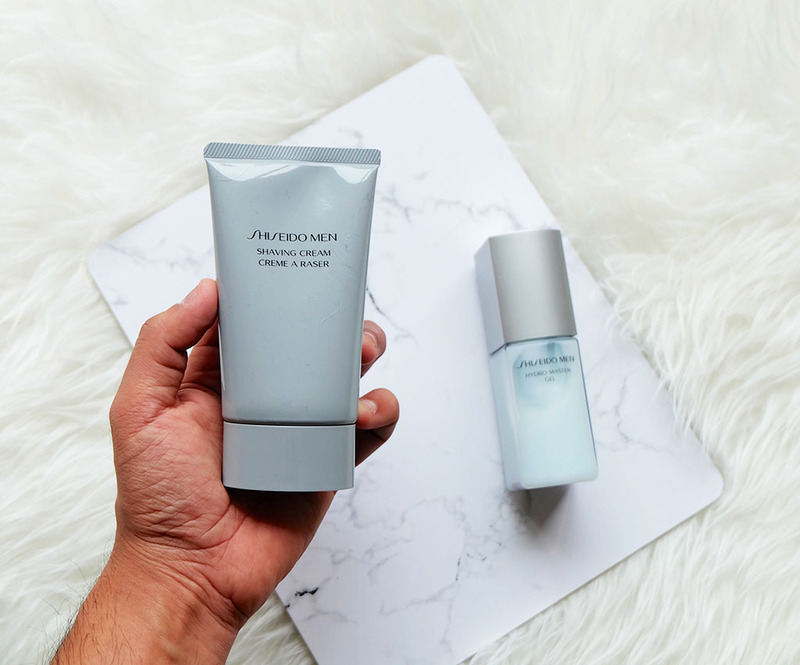 I used the Shiseido Men’s Shaving Cream on a slightly damp beard and it does ease out all the rough edges and helps you enjoy a smooth shave. A good fragrance and great skin takes you places. It’s about having a balance lifestyle, staying groomed and creating a beautiful today for yourself and others. It’s only when you feel good, you make others resonate with the same feeling. Leave your comments below or email me your thoughts.